You can make assertiveness easy. It’s not as tough as you think. What stops many people from being assertive is overthinking it. Assertiveness is basically the desire and courage to speak, listen, and act clearly. It is good communication linked with action. Assertiveness is not aggressive bravado that overpowers others. It is not selfish. Here’s how to do it. 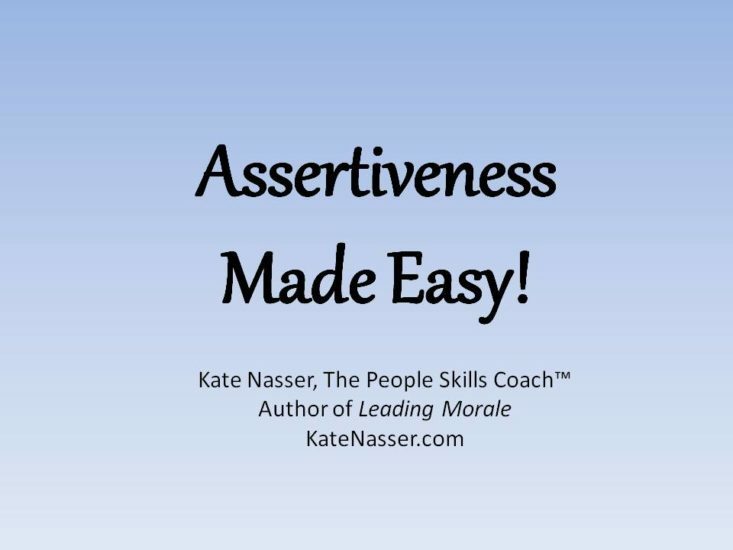 Make Assertiveness Easy: It’s Not as Tough as You Think. You can make assertiveness easy by keeping it as simple as it truly is. It is not a mass of grey uncertainty. Assertiveness does not require endless worry about what people will think of you. It can be as simple as on your mark, get set, go. Everybody matters – including me. Speaking my needs finds others with similar needs. Stating my views reduces confusion — people don’t have to guess. Check your motive. Assert to communicate. Don’t accuse, antagonize, or try to conquer. Choose respectful words and a calm straightforward voice. Be specific. Overstatements like the words ‘always and never’ trigger negative responses from others. Listen to other’s views in response. 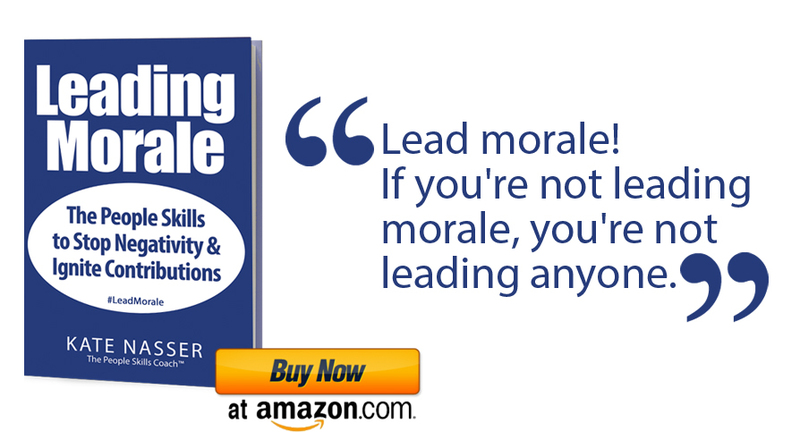 Communicate and show a willingness to work with others vs. demanding that they do what you want. 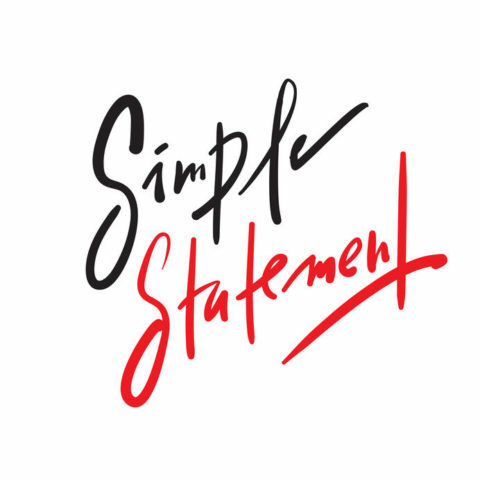 Speak your simple, respectful, assertive statements. Make assertiveness easy and you will refine your assertive style to a fine art. Make Assertiveness Easy: Simple, respectful, statements. If you are hesitant to be assertive with someone who has been pushy with you, remember that your simple assertiveness it is a gentle wake-up call to those who think only of themselves — until they bump into your helpful assertiveness. In fact, one of my clients who finally set limits with a verbally aggressive person, reported just such an awakening. The man said, Wow, now I respect you. I know I can’t push you around anymore. How has your calm assertiveness helped you and others?